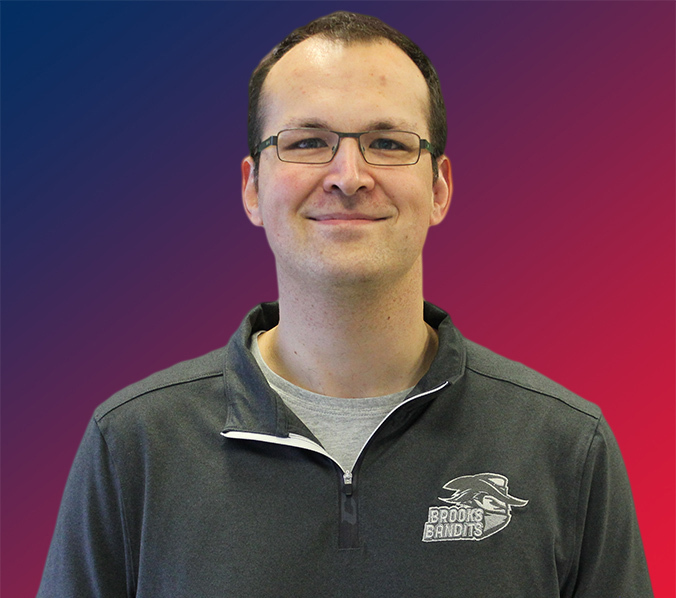 Ryan Papaioannou enters his 10th season behind the bench as head coach of the Brooks Bandits, and his 11th season overall with the organization in 2018-19. An AJHL and CJHL Coach of the Year award-winner in 2012-13, Ryan Papaioannou is the winningest and longest-tenured coach in franchise history, as well as a four-time AJHL champion. Assistant Coach & Assistant G.M. 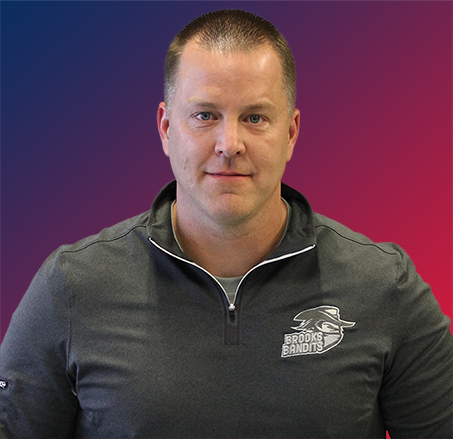 Scott Cunningham enters his 5th season with the Brooks Bandits as Assistant Coach & GM in 2018-19. 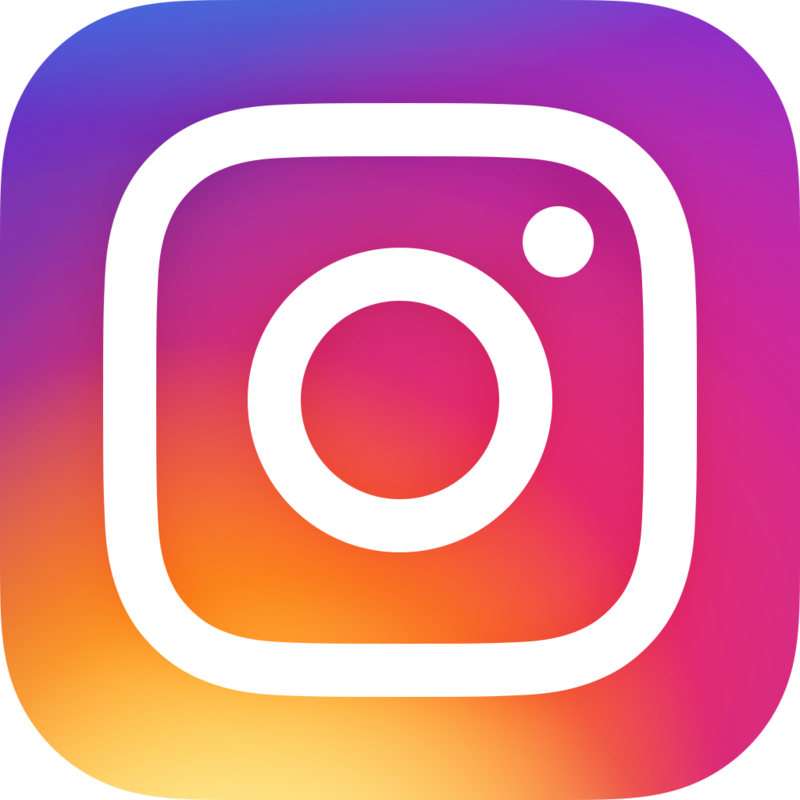 A coaching veteran of more than 20 junior hockey seasons, Cunningham coached the Helena Bighorns of the then-Northern Pacific Hockey League (NPHL) to a USA Hockey National Championship in 2011. 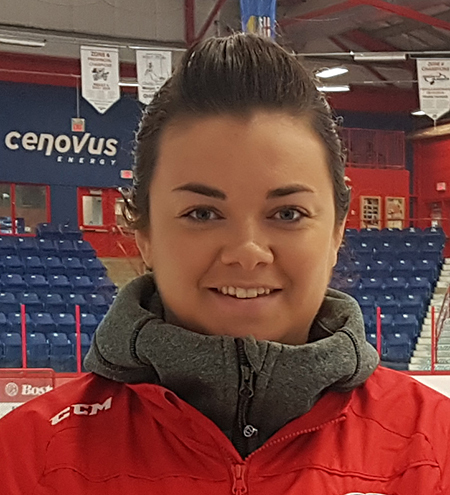 Karyn Fanstone enters her second season with the Brooks Bandits as Athletic Therapist in 2018-19. 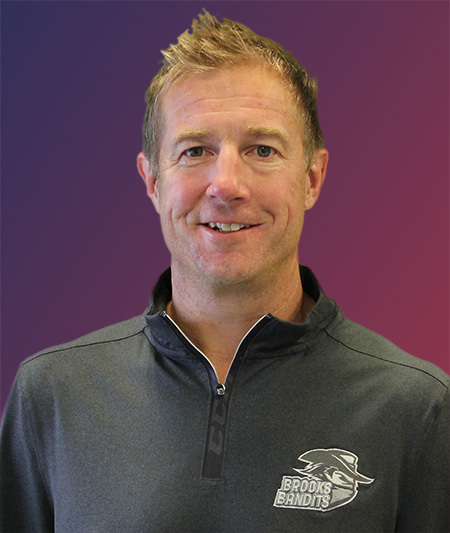 Kevin Yellowaga enters his 6th season with the Brooks Bandits as Skill Development Coach in 2018-19. In his position, Yellowaga holds regular forward and defence-specific skill sessions for Bandit players, focusing on the small details of each position. His sessions feature high repetition, and incorporate creative elements outside of the regular practice environment. 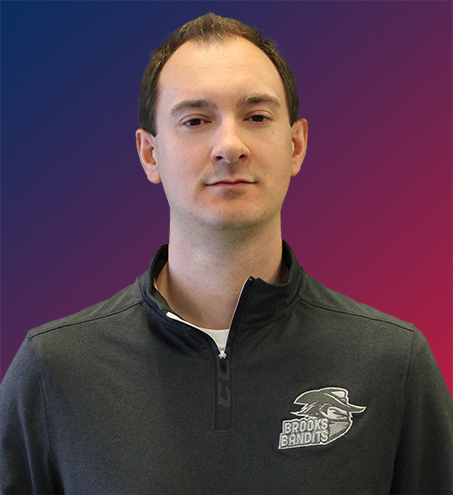 Matt Wong enters his 5th season with the Brooks Bandits as Goaltending Coach in 2018-19. 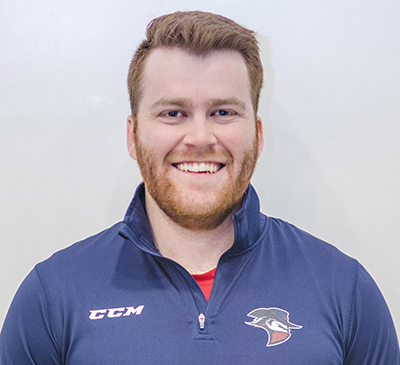 Tyler King enters his 2nd season with the Brooks Bandits as Business Manager, and 4th season with the organization overall in 2018-19. 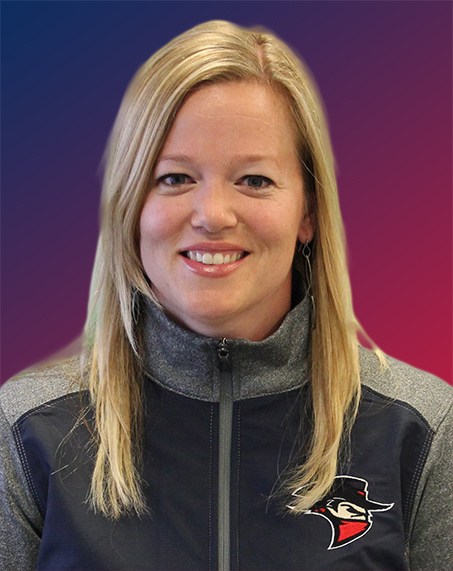 Terri-Lea Yeaman enters her 3rd season as Office Manager for the Brooks Bandits, and 5th season with the organization overall in 2018-19. 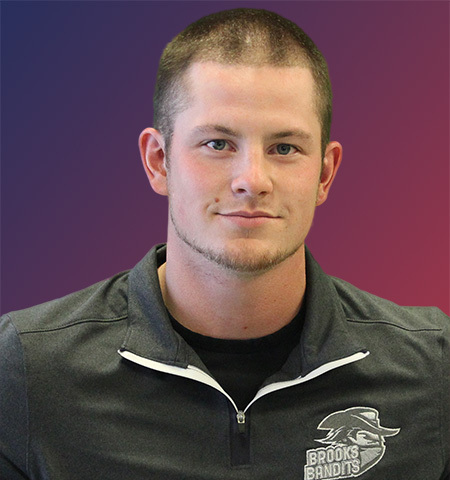 Nathan Crosby enters his 2nd season as Manager of Sales and Marketing for the Brooks Bandits in 2018-19.